The advantage of not having a background in garment construction is your designs are limited only by imagination. To actually have clothes made though, a good pattern maker is essential. So Danielle Atkinson, designer and owner of womenswear label Milk & Thistle, makes sure to find great talent. Atkinson left a career in the independent music industry in 2006. 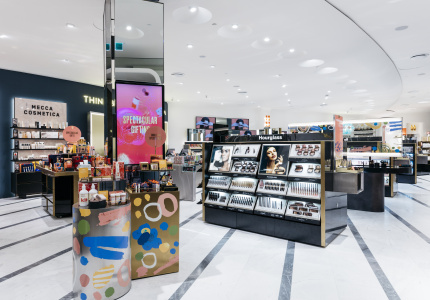 Her brand sold wholesale for many years before arriving in Newtown in 2013. Influenced by Finnish designer Marimekko, Milk & Thistle’s early collections were heavy on colourful patterns. As the brand has matured, solids and stripes have been introduced, but the clothes still have a strong Scandinavian influence in their structured, minimalist silhouettes. The patterns that remain are refined and subtle. There are skirts and dresses with beautiful panel prints of gradient mountains, and silk tops with galloping horses. Atkinson is passionate about supporting Australian garment manufacturing, and believes brands have a responsibility to nurture the few local craftspeople left. 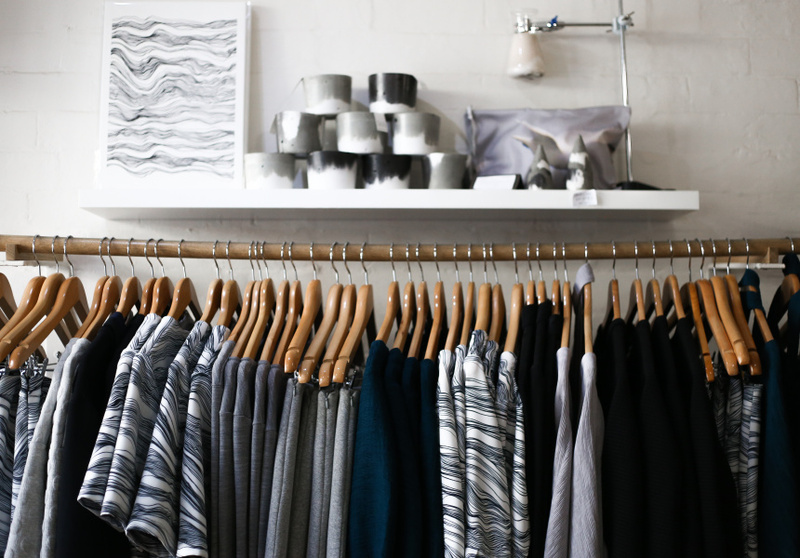 Production happens exclusively in Marrickville, and silks and other natural fibre cloths are printed in Alexandria. 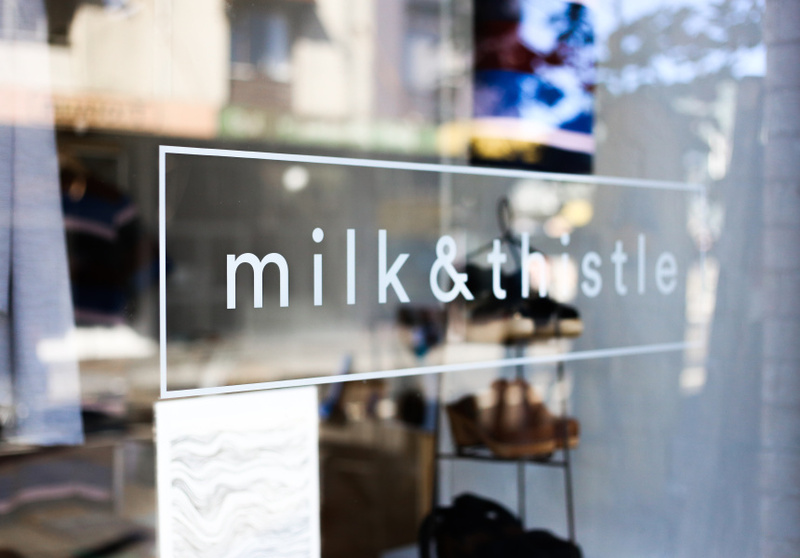 Milk & Thistle’s designs are complemented by a collection of Australian accessories designers. 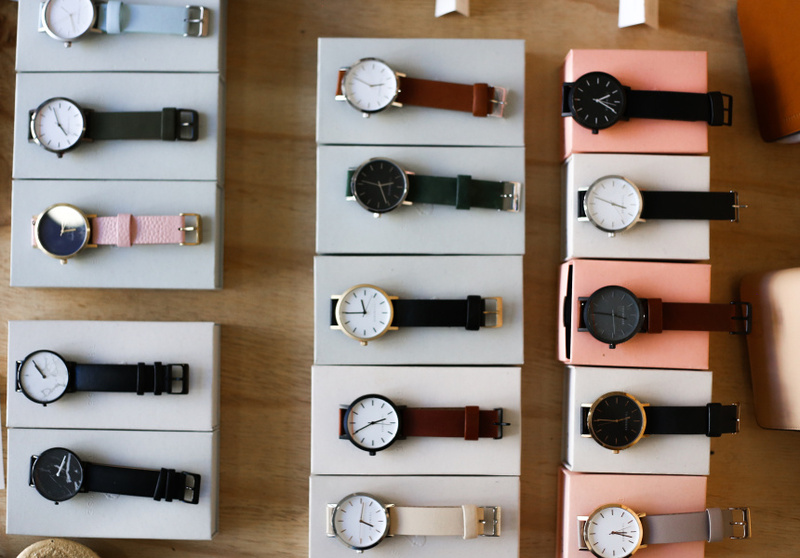 Watches are from The Horse in Sydney and jewellery is from Kitsu in Melbourne.